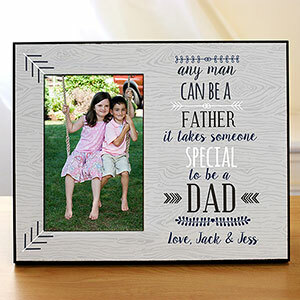 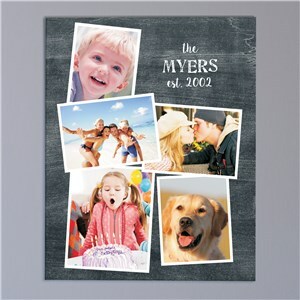 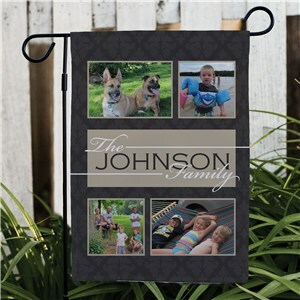 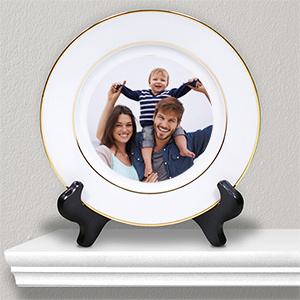 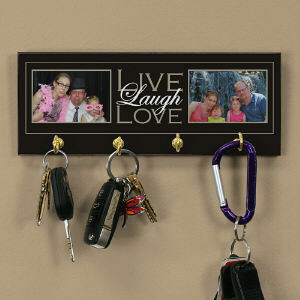 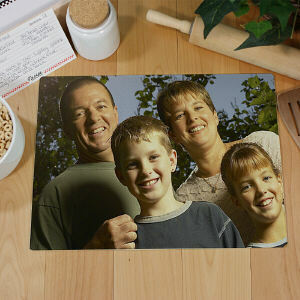 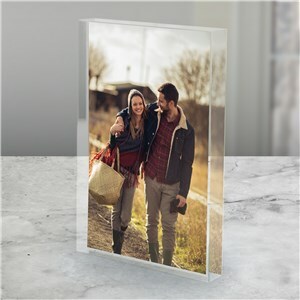 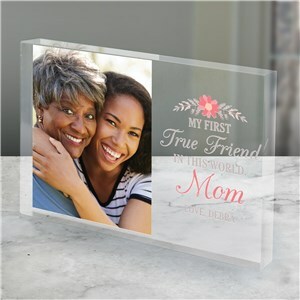 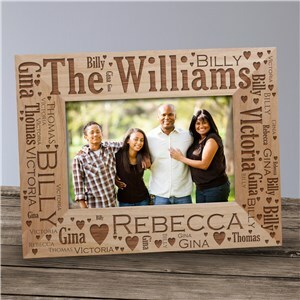 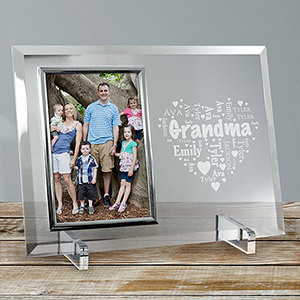 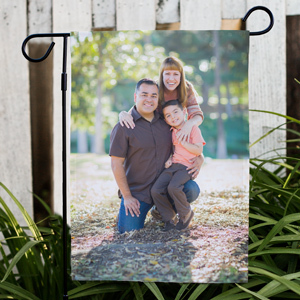 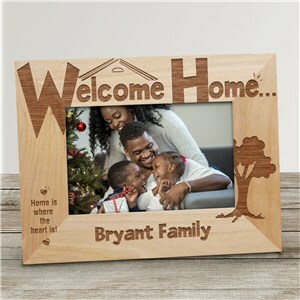 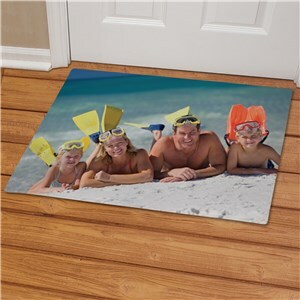 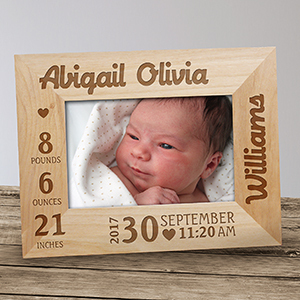 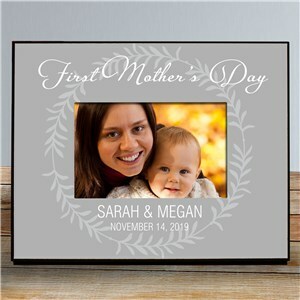 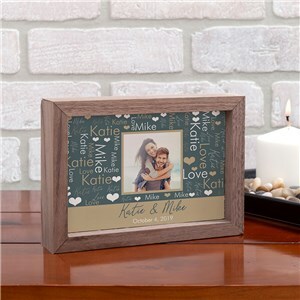 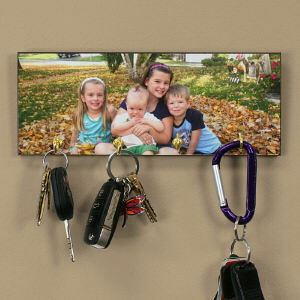 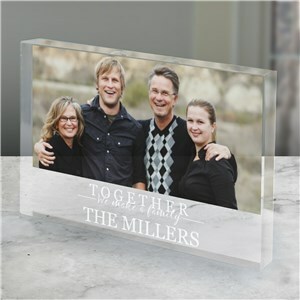 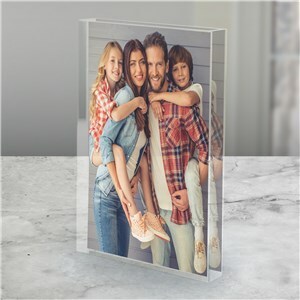 Display your treasured photos in a personalized frame as special as your pictures! 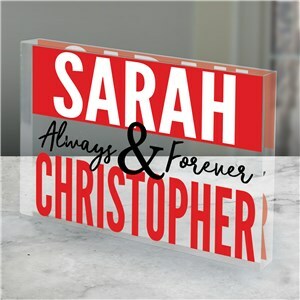 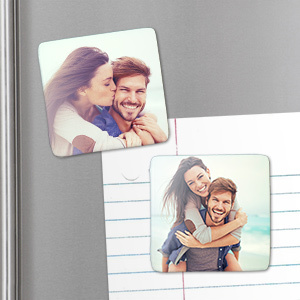 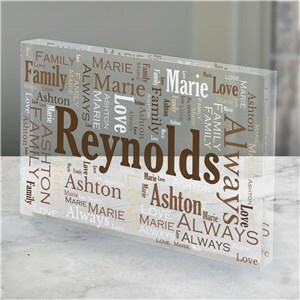 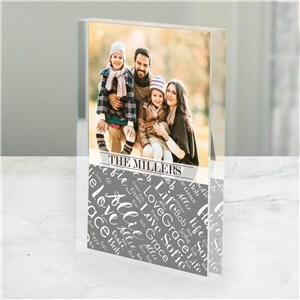 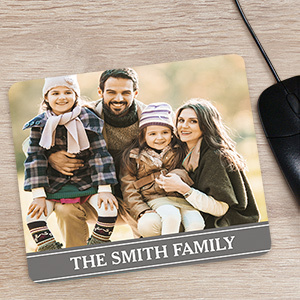 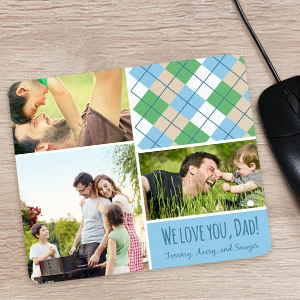 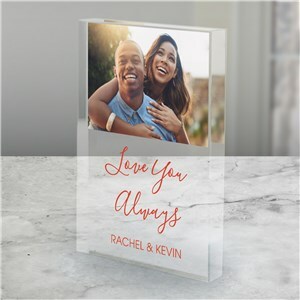 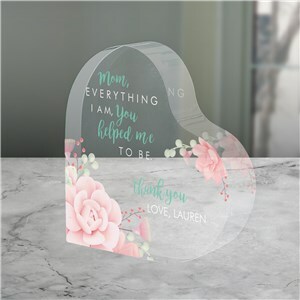 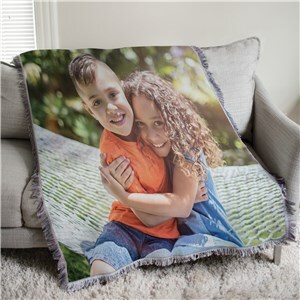 You choose the style and tell us how you'd like it personalized - whether it's a special phrase or a word-art collage, your gift is personalized free with your order. 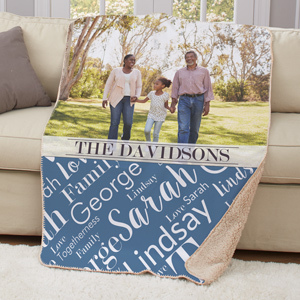 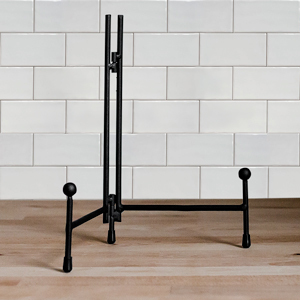 Shop now for everyone on your list!